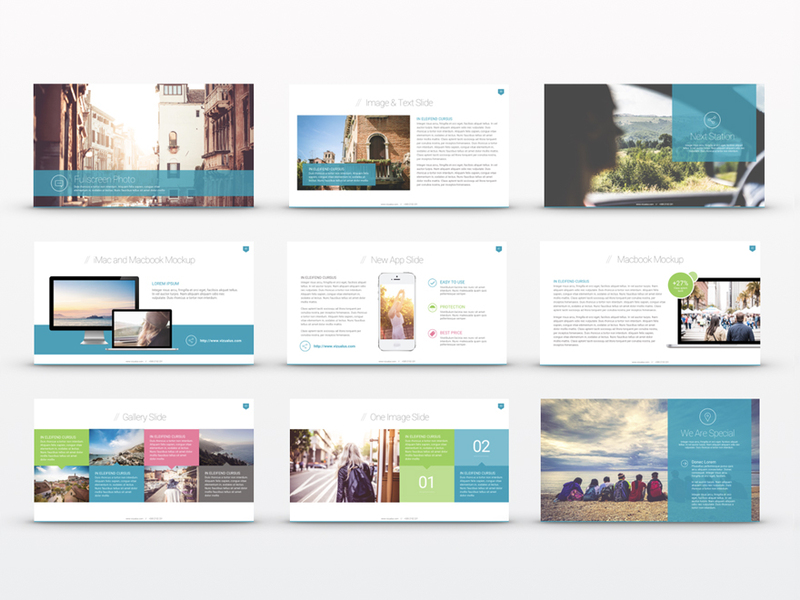 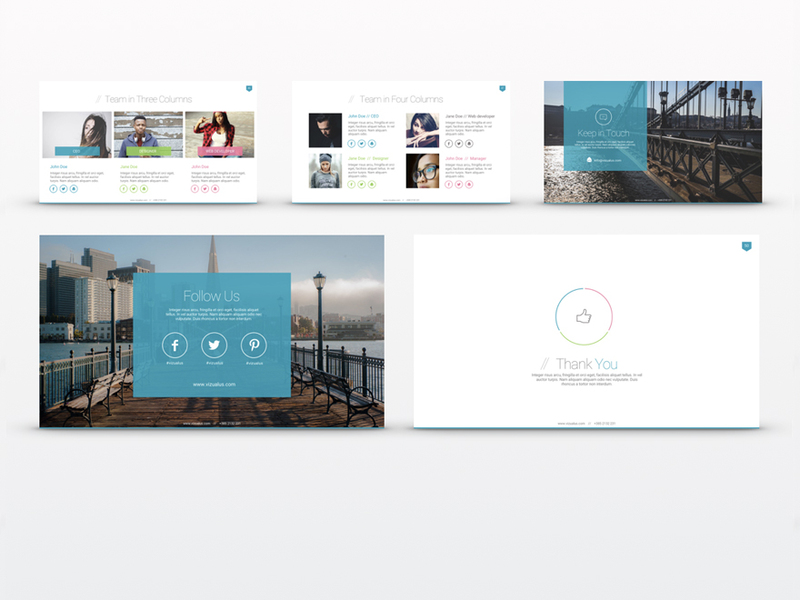 Mongo template gives you unlimited possibilities to make your creative presentation in very short time. 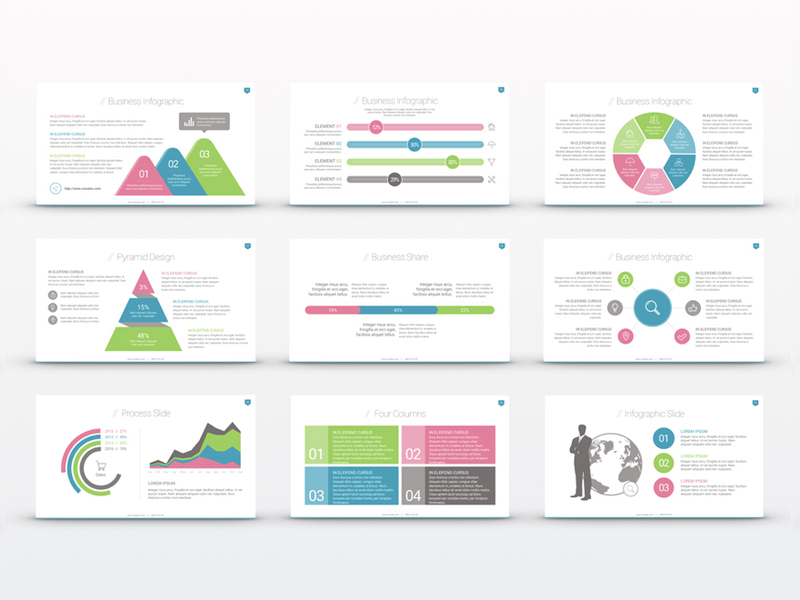 This template contains the most handy and unique slides with awesome color palette. 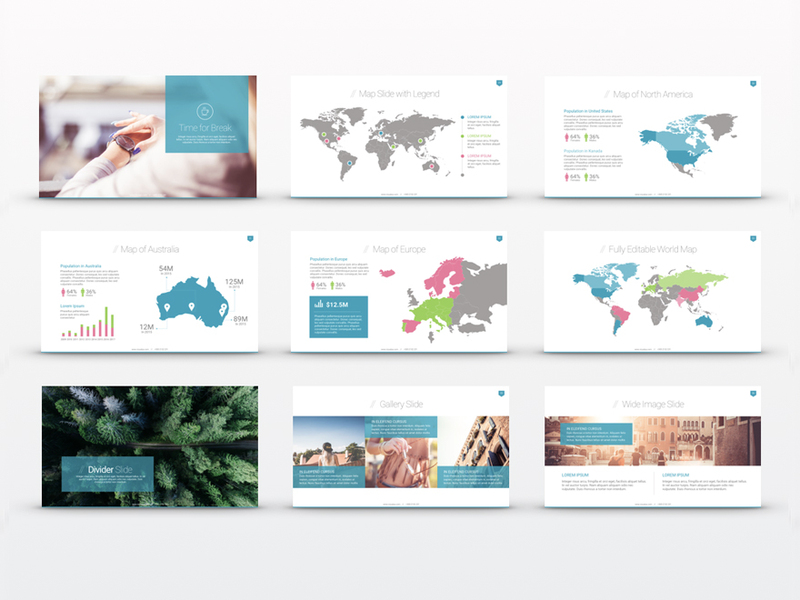 Modern and clean Keynote presentation template that designed based on Best Presentation techniques and top tips for more effective Keynote presentations. 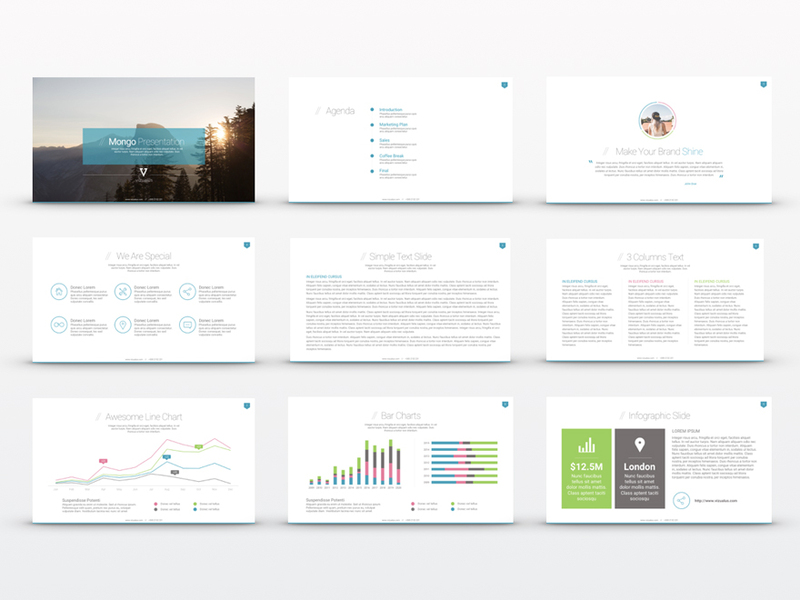 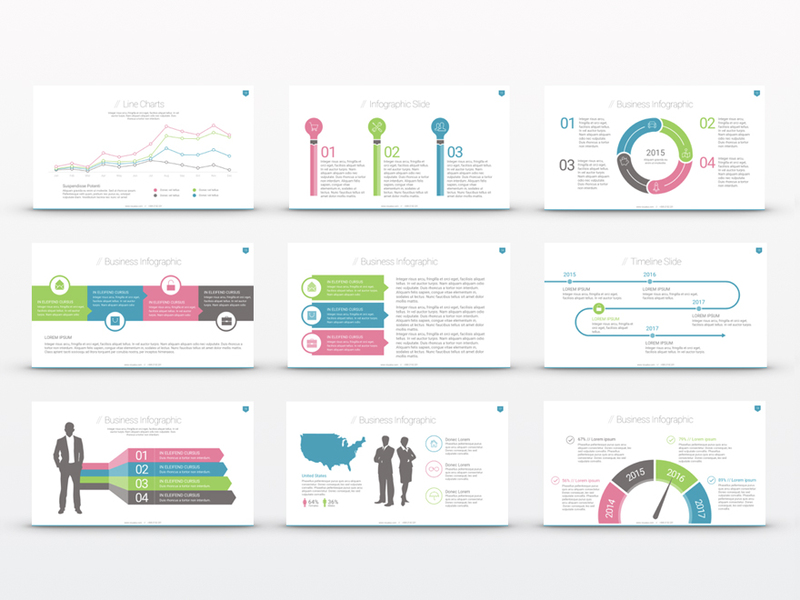 We make presentations that add value to your projects, whatever they may be - a pitch deck to engage your potential investors, a sales deck to present figures about your company & products, or any other.